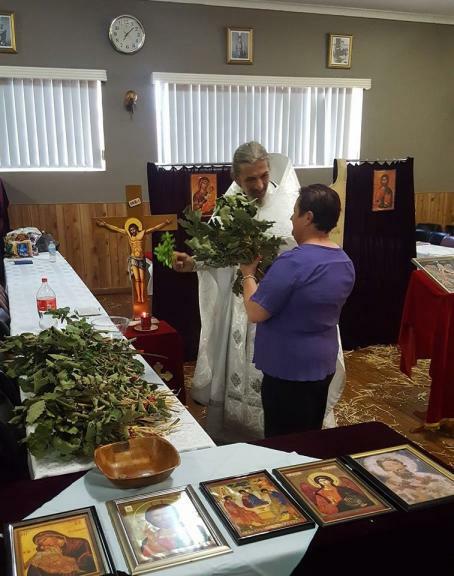 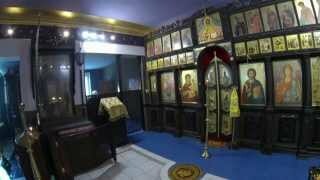 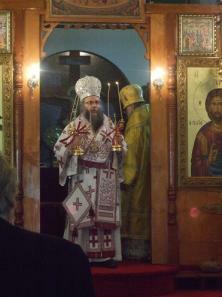 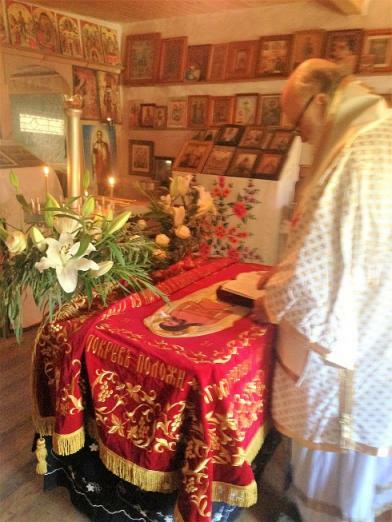 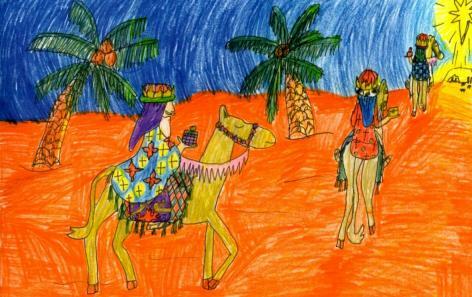 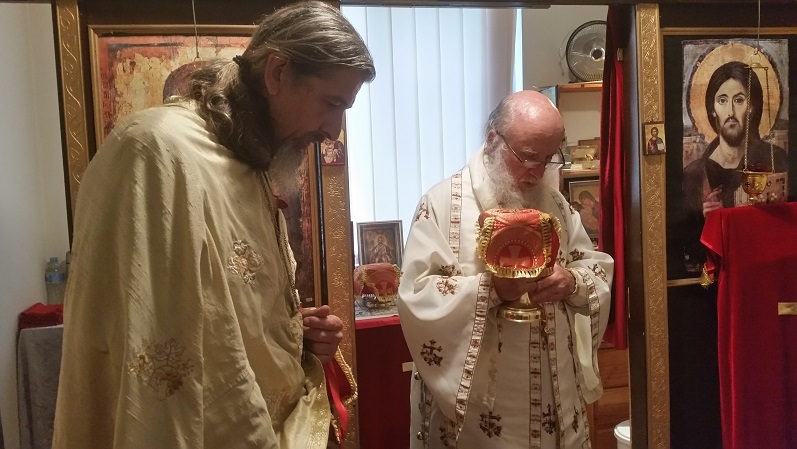 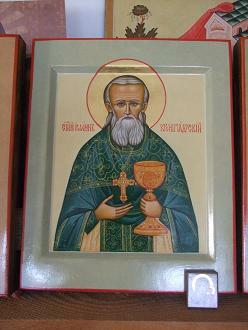 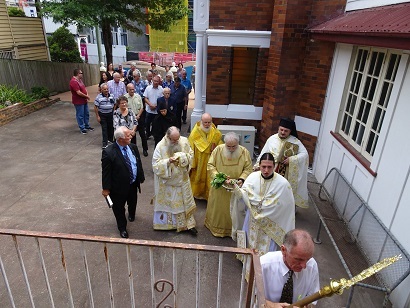 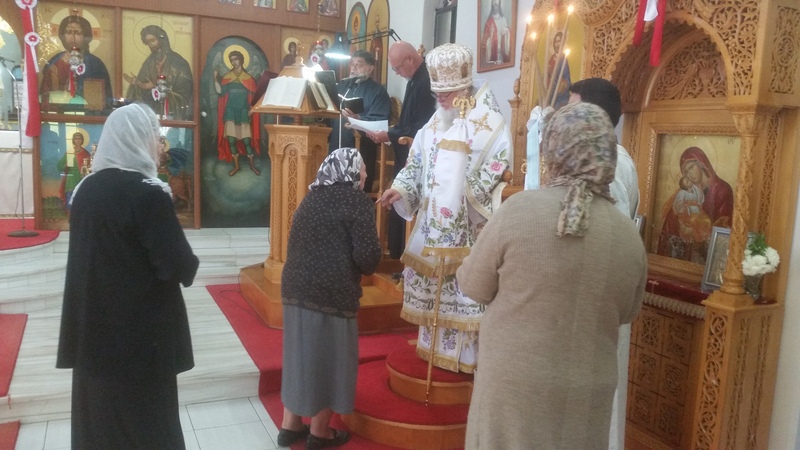 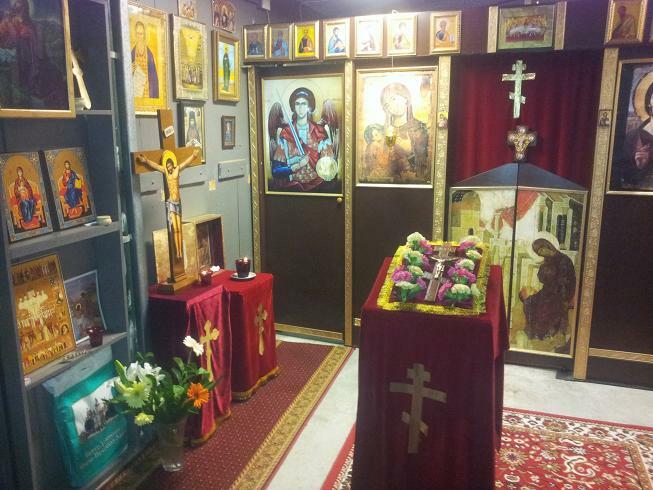 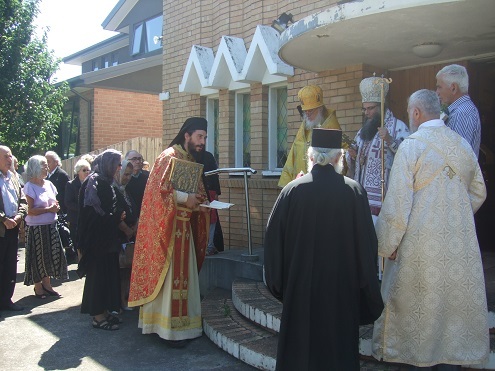 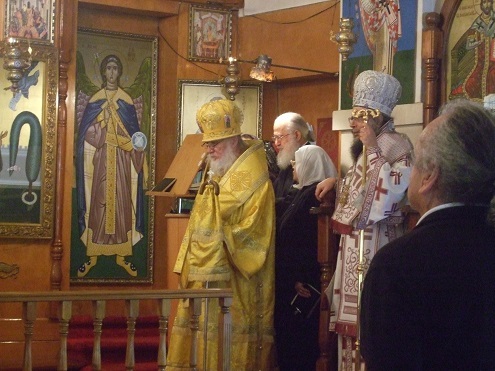 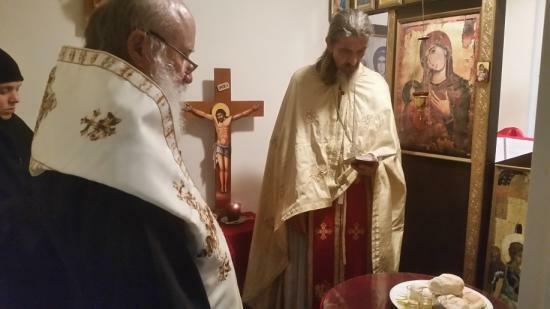 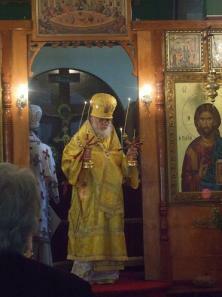 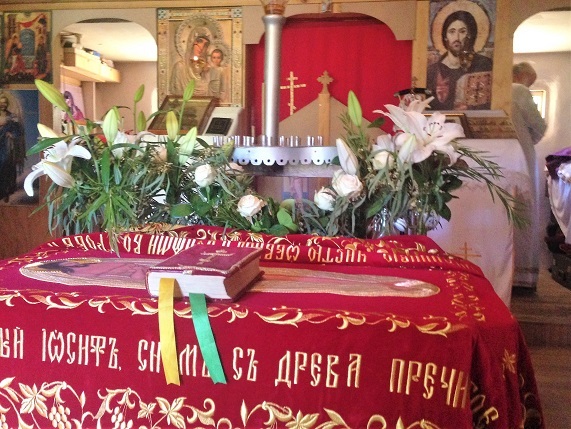 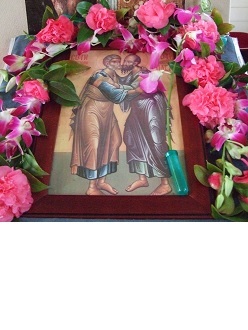 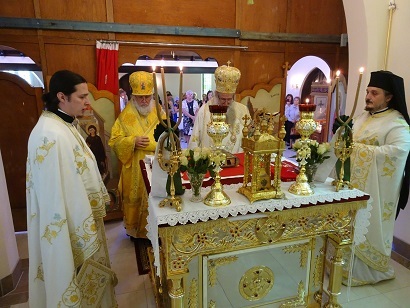 On December 19/January 2, the parish of the Holy Righteous John of Kronstadt in Sydney celebrated its Altar feast. 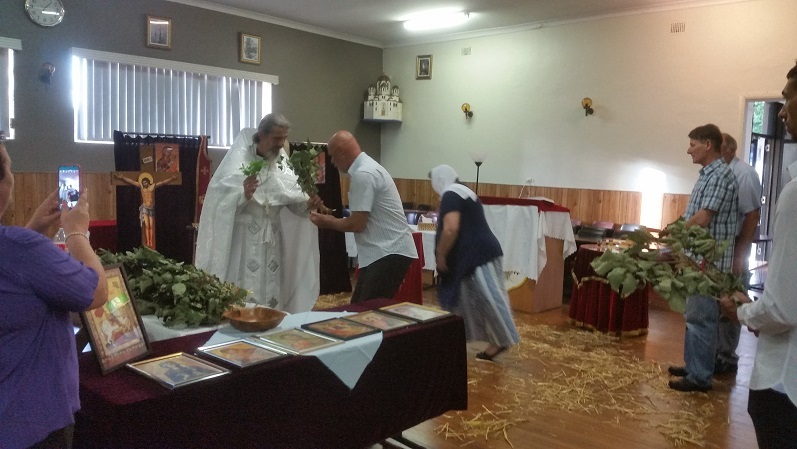 Bishop John visiting from Melbourne concelebrated with priest Nebojsa Mirkovic. 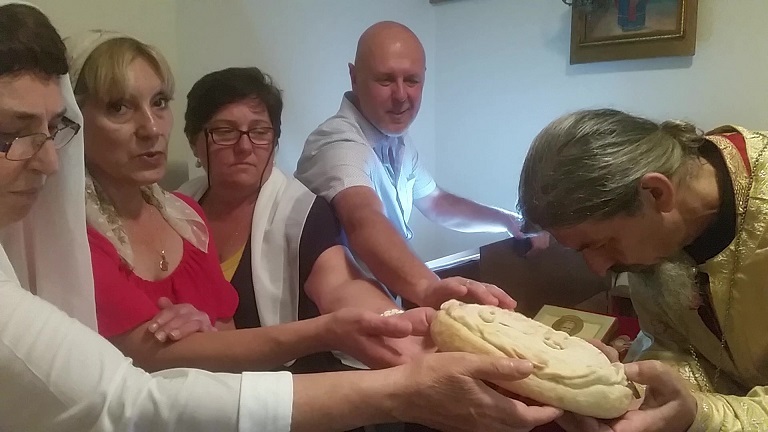 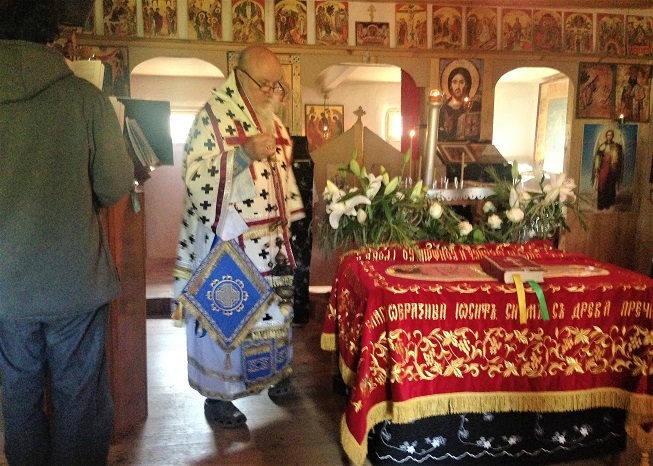 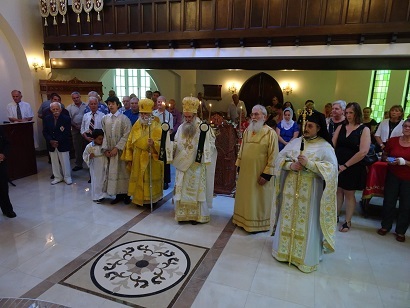 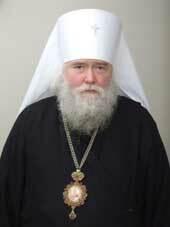 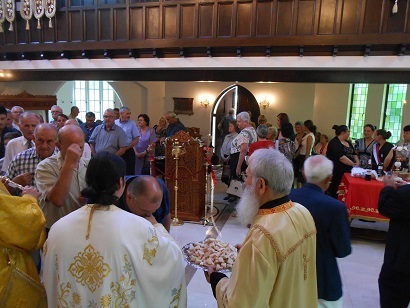 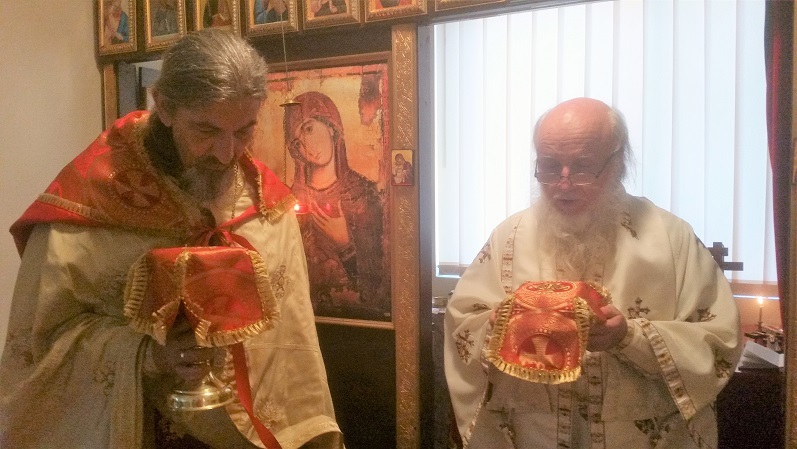 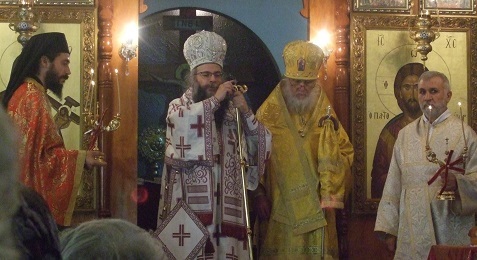 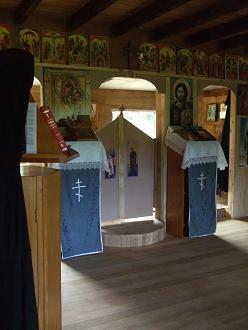 The Divine Liturgy was followed by the Serbian Slava.